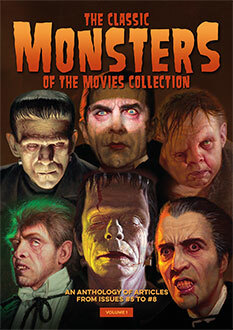 Keep your Classic Monsters art prints looking great! It’s important to keep your Classic Monsters art prints in perfect condition, and our handsome full-colour cardboard wallet is the ideal solution, as well as being a beautiful piece of monster artwork in itself. 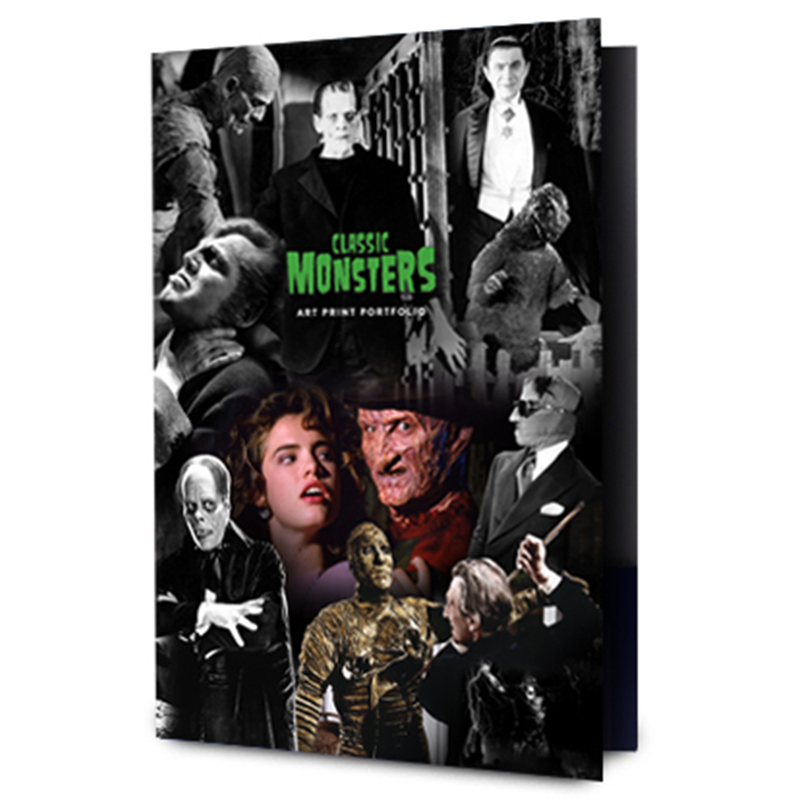 With a 10mm capacity, the Classic Monsters art print wallet offers plenty of room for your collection of prints and other monster memorabilia. Printed in full colour, it’s the perfect way to keep your prints organised and in one place.